, she's already resurfaced at online dating site eHarmony, taking on the role of marketing director. 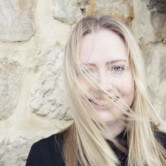 McInnes joins eHarmony in June and replaces senior marketing manager Lynsey Tomkinson who left the company earlier this month to move back to the UK. McInnes held the role of marketing director at the radio streaming service for a year and five months. eHarmony’s president and chief operating officer, Armen Avedissian, said McInnes's appointment reflects the company’s growth strategy which centers on globalisation, mobilisation and product innovation. 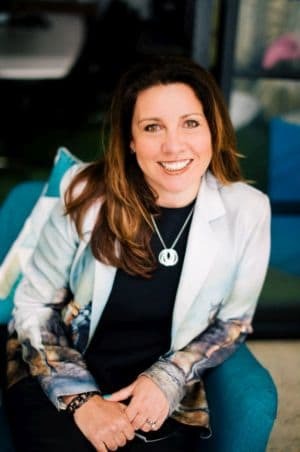 During her time at Pandora, McInnes launched the streaming service’s first local above-the-line branding campaign and secured a major sponsorship with Channel Nine’s talent quest, The Voice. “I am incredibly excited to be joining eHarmony Australia next month and leading the team as we explore new opportunities to expand the business in Australia and the APAC region,” McInnes says. McInnes's departure came at a time for Pandora when news emerged out of the New Zealand office of accusations of corporate bullying by Pandora AU/NZ senior leadership. eHarmony recently entered the recruitment industry with the March launch of Elevated Careers by eHarmony, the first-ever compatibility-focused platform for job seekers and employers. The service is expected to launch in Australia in 2017. A week after it emerged that Nicole McInnes had left Pandora, she's already resurfaced at online dating site eHarmony, taking on the role of marketing director.